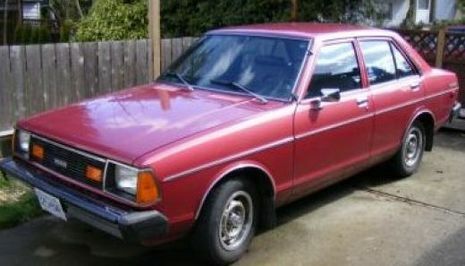 The final rear-wheel-drive Sunny from model year 1978 to 1982 featured numerous variants, including a fastback station wagon as well as more squared-off, utilitarian models with three and five doors, a coupé, and two- and four-door sedans. These models appeared with Datsun 120Y, 130Y, 140Y and 150Y badges in some markets (depending on engine size) though Sunny was increasingly used for export, too. 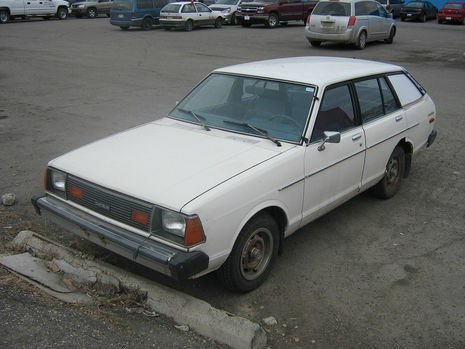 The North American version was marketed as the Datsun 210. The B310 was known for its high equipment levels and build quality at the time. 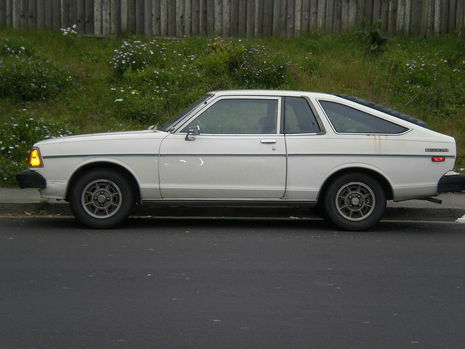 It was available with the same A-series engines as its predecessor although the B210's optional 63 series 5-speed transmission was replaced with the smaller 60 series unit. The leaf spring rear suspension was discontinued and the live axle was now suspended using a coil spring four-link configuration. In 1980, the B310 was given a mild facelift, with a smoothed off front end, a grille with square headlamps, and a redesigned dashboard. In North America, the only wagon offered was the fastback version. In Japan, this fastback wagon was a special model called the Sunny California. In most other markets, a more traditional two-box wagon was offered. This chassis, along with the A10 chassis on the 160J/Violet/Stanza formed the basis for the S110 chassis on the Nissan Silvia. The special MPG model was comprised of a small-port A15 with 5-speed transmission and achieved 47 mpg-US (5.0 L/100 km; 56 mpg-imp) per US standards.